Most people looking to sell their products tend to head for platforms such as eBay or Etsy, as default. However, Amazon is perhaps one of the most powerful online retailers ever whose popularity cannot be denied. The traffic that visits Amazon is colossal, and you can attract these millions of people each month! 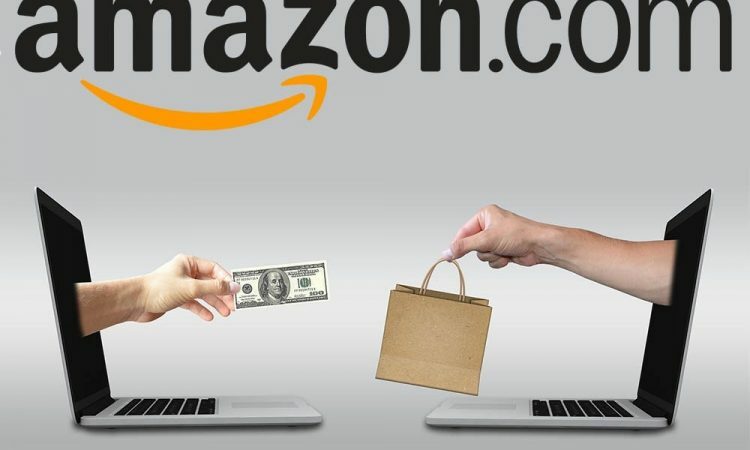 You can access and use Amazon’s very own website and system, eliminating the need to set up your own shopping website. By operating under Amazon’s umbrella, you are assured of working for a trusted and established brand. Once you have listed your items on Amazon, continue to market them elsewhere. Usually, this is best through a blog, social media accounts, and regular emails. Whichever method you choose, you need to spread the word that you are selling. Keep your products in line with current trends. There is no doubt that products sell quicker when people have an interest in them and a need to buy them. These needs are easily identifiable through the news and, once again, social media. Check out your competition and keep yourself updated on their progress. Always keep evolving with your own marketing and products to stay ahead and make a good profit.